Pioneers in the industry, we offer bathroom fittings, wash basin, gi fitting pipe, cpvc fittings pipes and upvc fitting pipe from India. 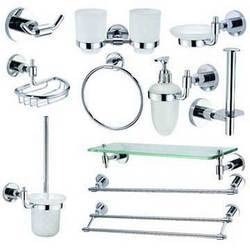 Owing to our experience, we have been successful in catering to the requirements of our esteem clients by offering quality bathroom fittings. These fittings are attractively designs, keeping in mind the latest fashion and trends. Clients can avail these from us as per their individual choice and preferences. Our valuable clients can avail these fittings in various shapes, sizes and designs. 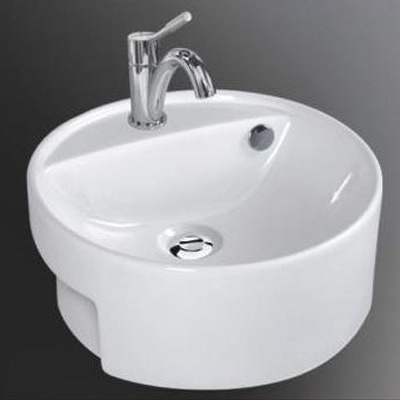 With thorough industrial knowledge, we are engaged in manufacturing and supplying of a wide range of Wash Basin. Our range of product is offered in various forms such as urinals, bathroom accessories, bathroom suites, EWC, wash basins and allied ranges. We offer these products in varied finishes, design and sizes which can be availed by the clients as per their requirements. 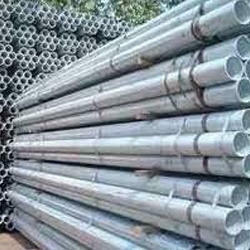 We are instrumental in supplying of GI Fitting Pipe that are manufactured to meet the requirement of the clients. These gi pipe & fittings are extensively used while the construction of commercial as well residential spaces. Further, the clients can avail gi pipe fittings in different lengths and sizes. 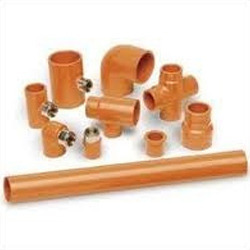 CPVC Fittings Pipes finds usage in a variety of applications. For this, the complete range undergoes strict testing as per national and international standards to authenticate the performance and durability. We offer UPVC Fitting Pipe. These fittings are ideal for several applications of agriculture, industry, and construction. These are available in various specifications including diverse sizes and diameters. 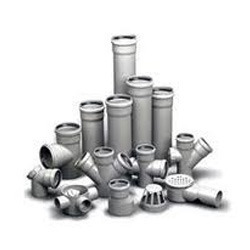 Please contact us as we have a large collection of UPVC Pipe Fittings.